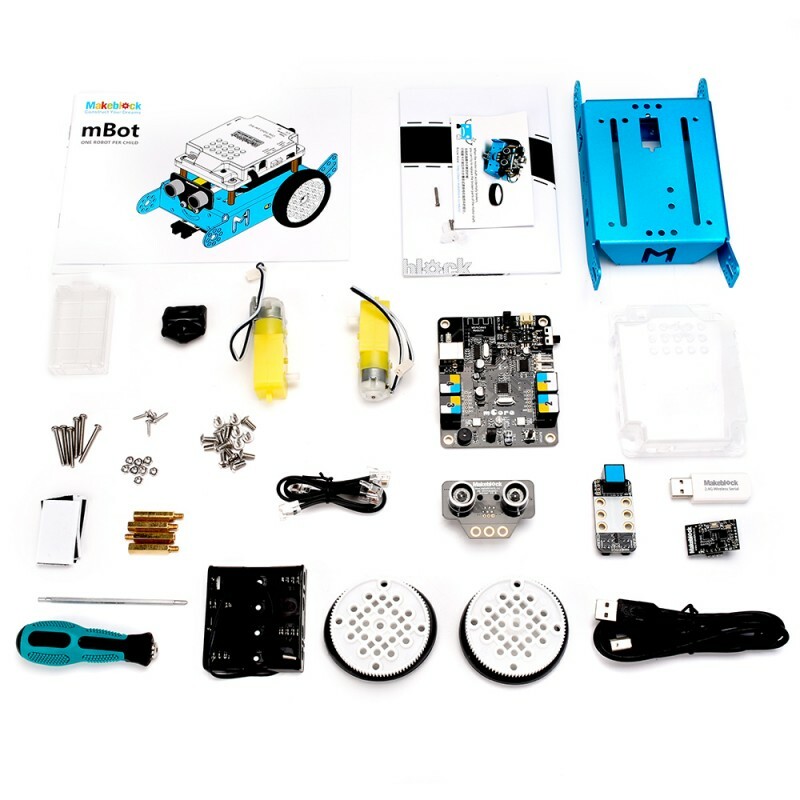 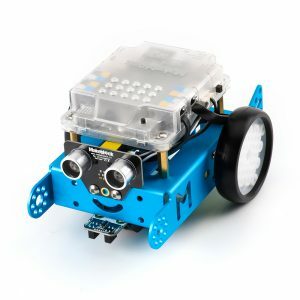 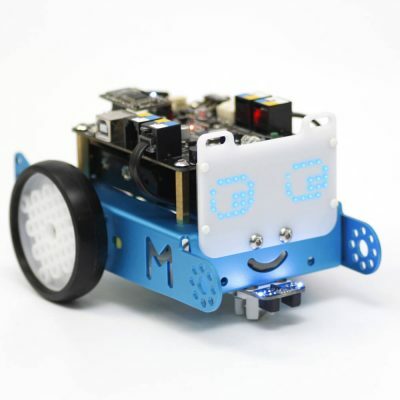 Note: mBot v1.1 – STEM Educational Robot Kit comes with an IR remote control as a gift. The default program of mBot has been optimized regarding this change. 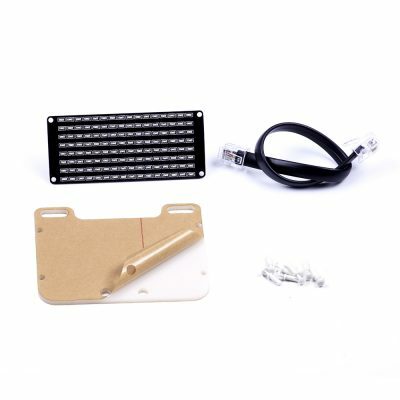 Users can check whether mBot is functioning using the onboard button. mBot App is a free remote control App that specifically designed for the mBot robot (Bluetooth module required). 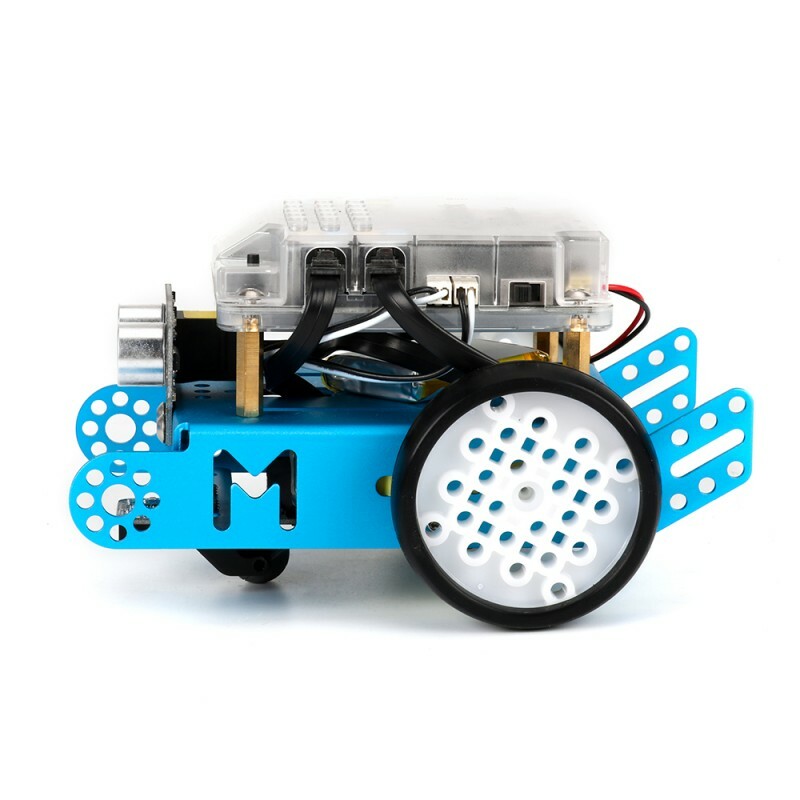 It’s an easy way for users to pair a cellphone or tablet with mBot by Bluetooth. 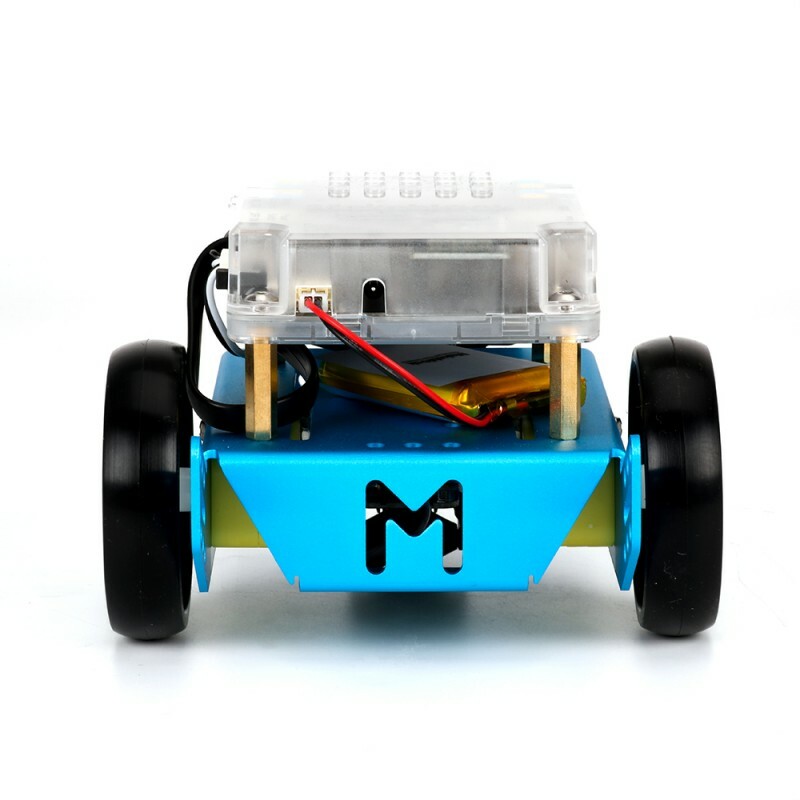 Download method: search mBot in the Apple App Store or Google Play Store. 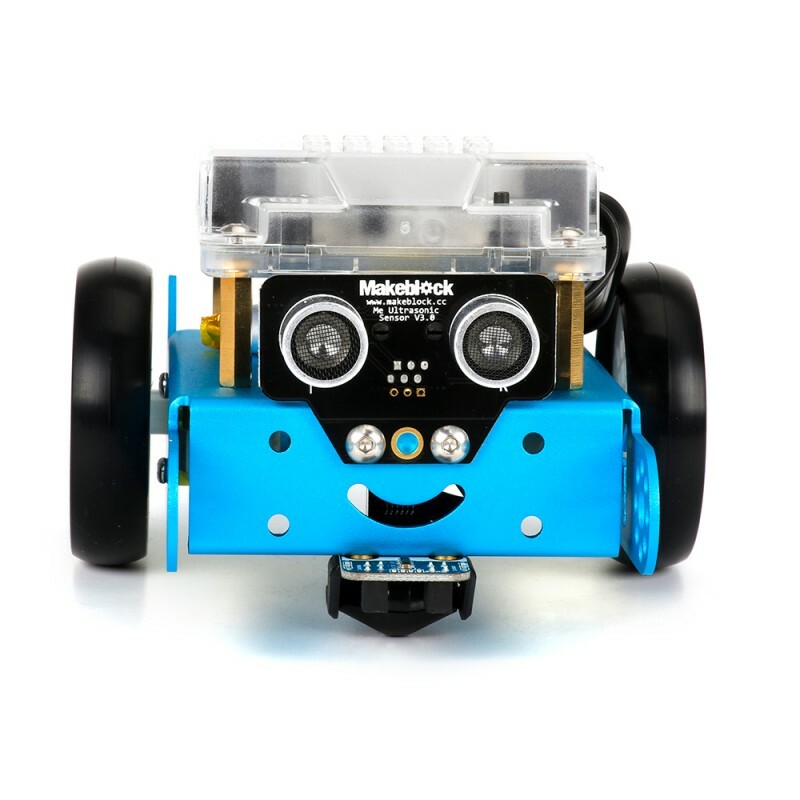 Compatibility: Requires iOS 7.1 or later. 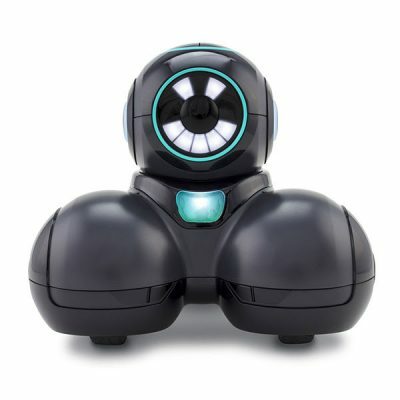 Compatible with iPhone, iPad, and iPod touch, Android version 2.2 and higher. 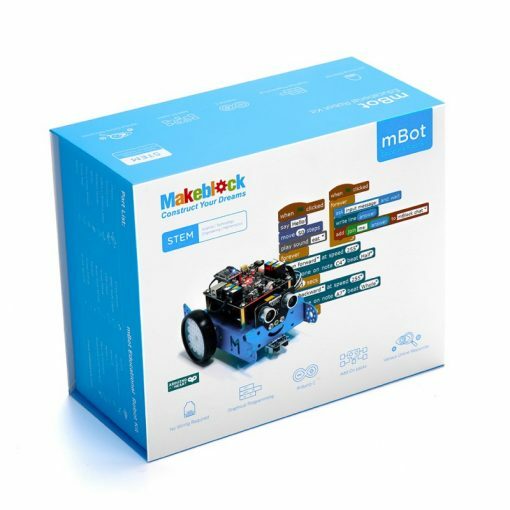 mBot App is a free mblockly App that’s specifically designed to work with the mBot (Bluetooth module required) on your iOS system to control your robot and learn programming by snapping graphical building blocks together. Download method: search mBlockly in the Apple App store.